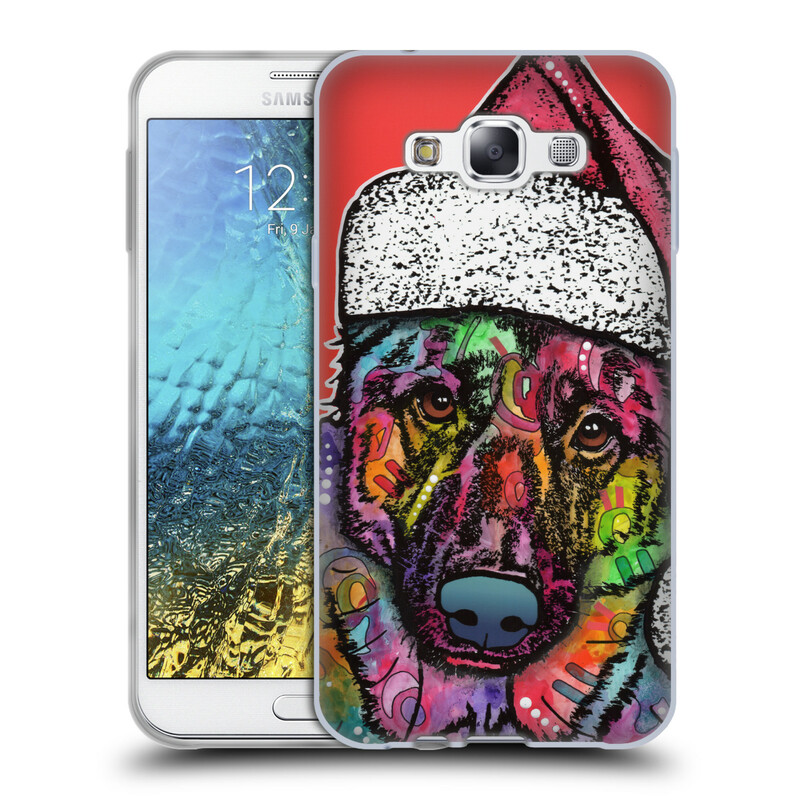 Cell Phone Covers for Christmas! 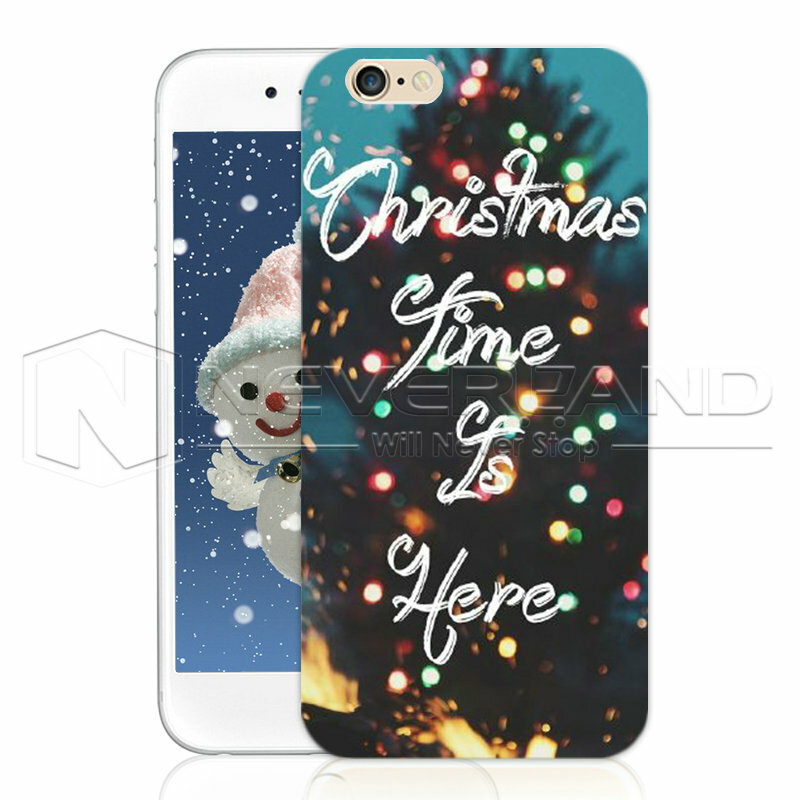 In order for you to complete the festive atmosphere, we have different types of accessories and decorations. 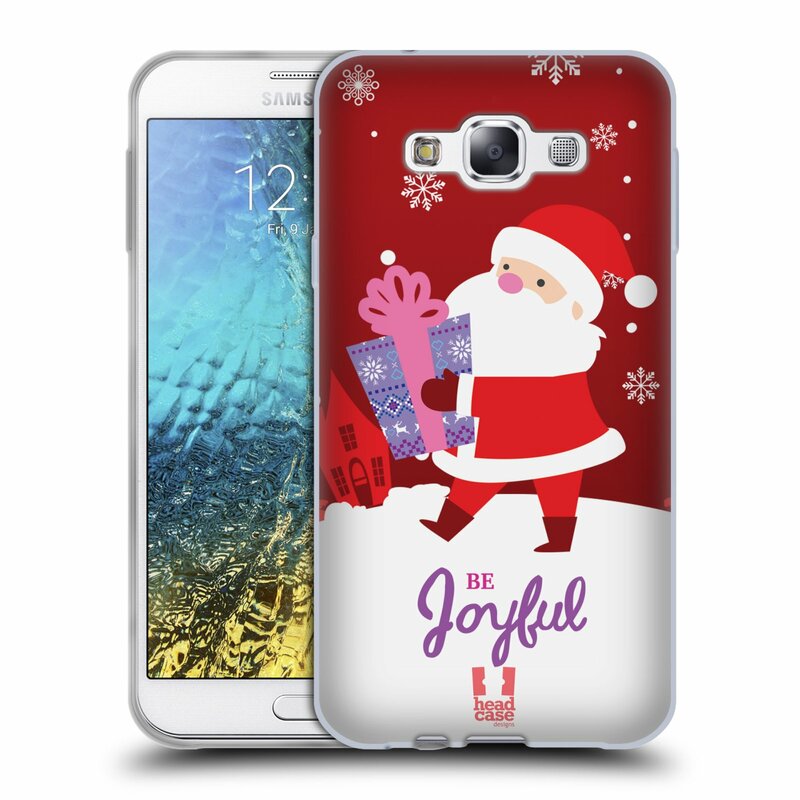 In order to decorate the new smartphone with a Christmas decoration offers MyTrendyPhone covers for your iPhone 4, 4S and 5, Galaxy S3 – in short, to all smartphones today. 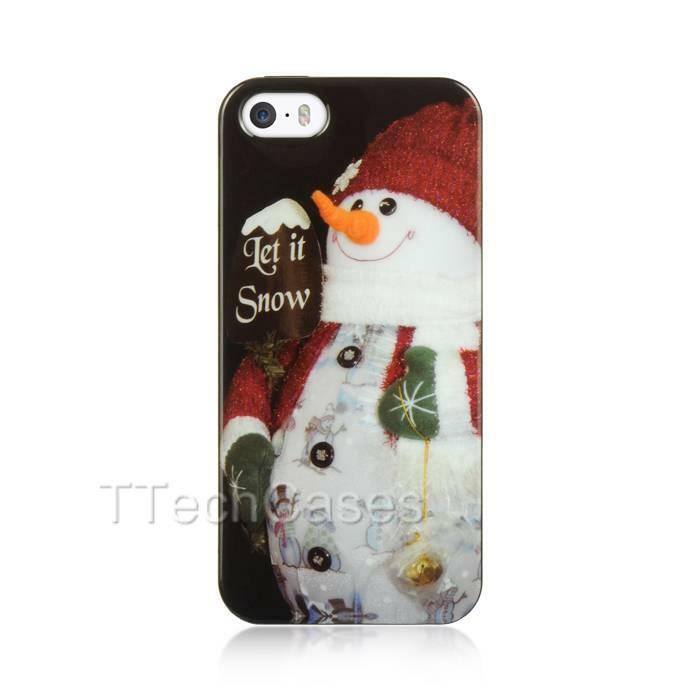 This cover for the iPhone 5 is a good decoration for the Christmas season. 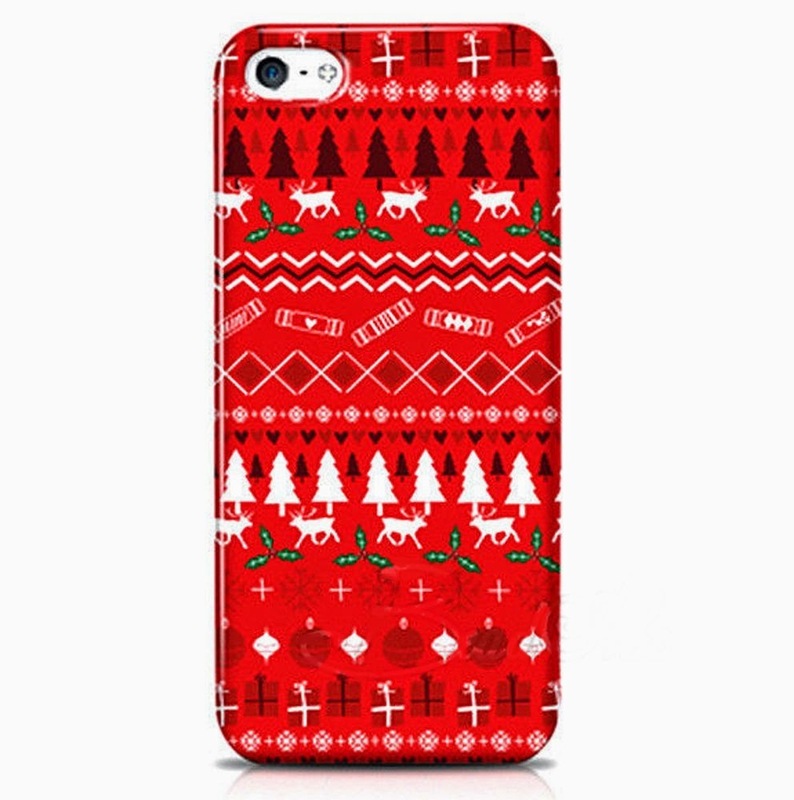 This iPhone case is covered with tiny crystals, but is very soft and comfortable to take on, and put a picture of a Christmas tree on the back of your new iPhone. 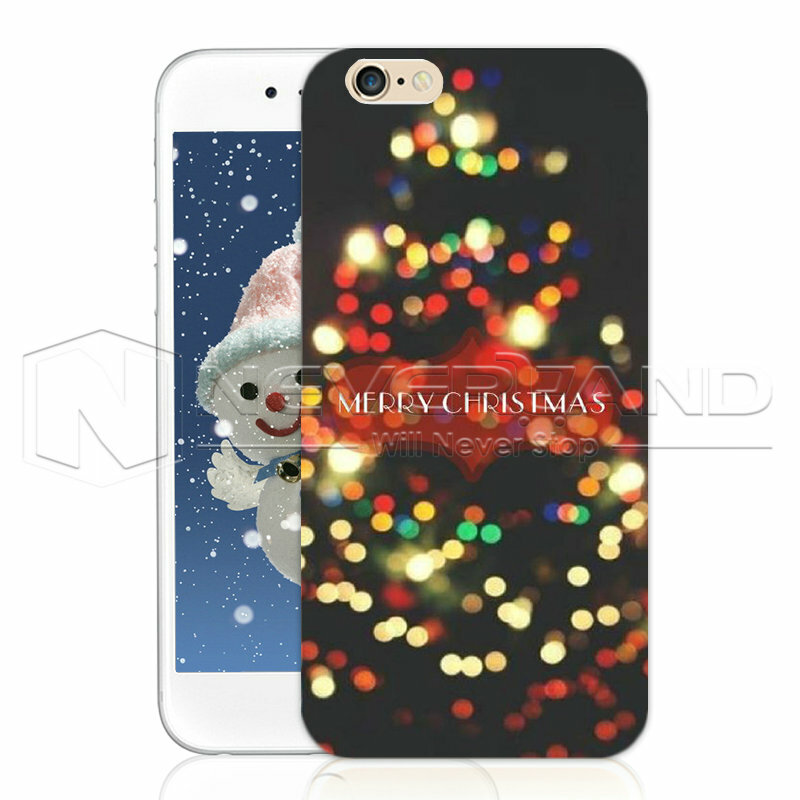 It covers the pages, but at the same time, have free access to all ports and the screen on the iPhone 5. 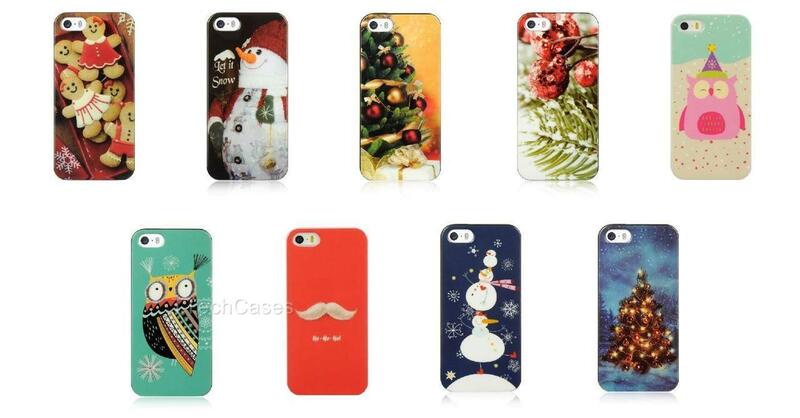 Here’s a cover for iPhone 4S and iPhone 4 which is made of a rigid material that is very resistant to shock. 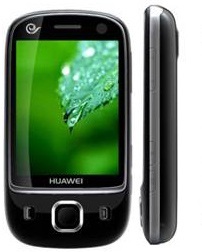 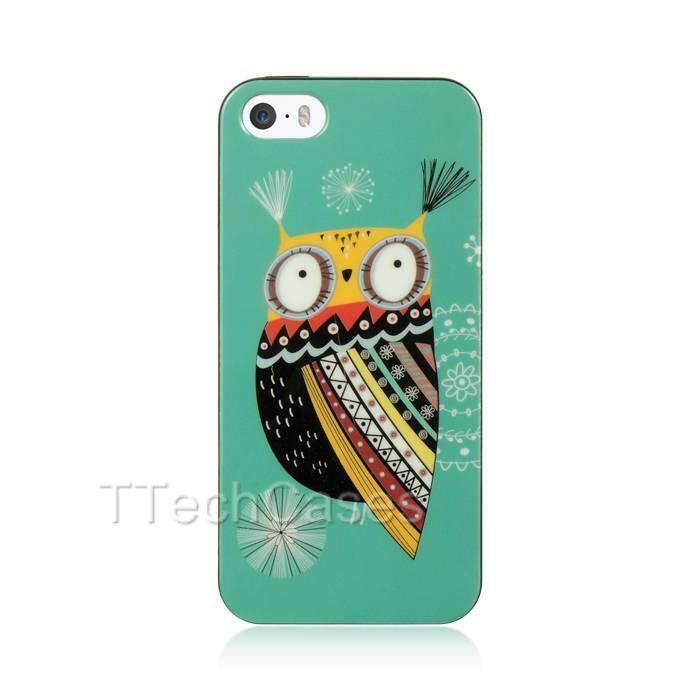 This mobile cover can be used in combination with a iPhone 4 and iPhone 4S skin with the same pattern. 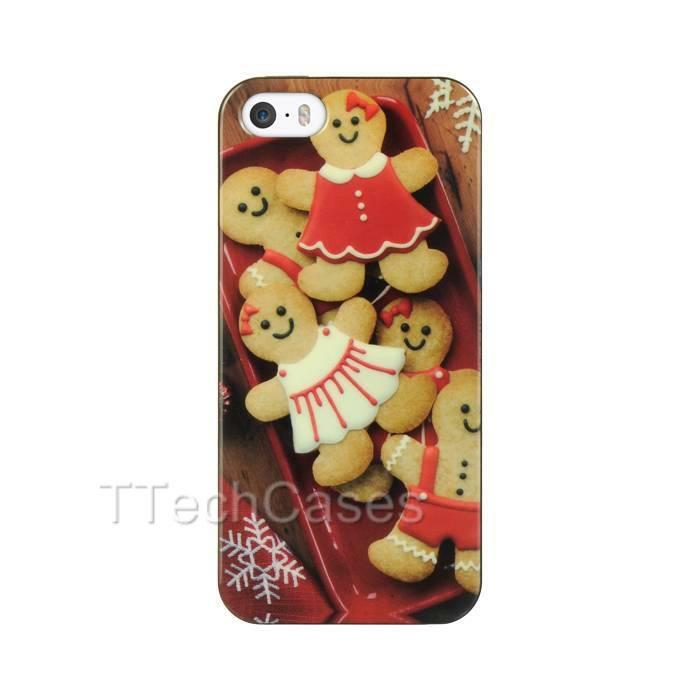 We have selected a Christmas circus pattern, which is smooth and fun. 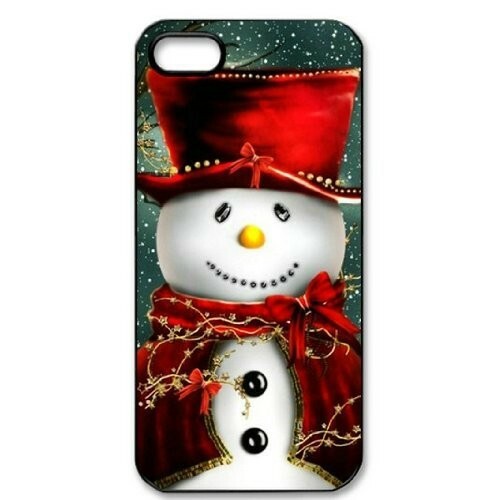 Samsung Galaxy S3, Apple’s big competitor, also gets his own Christmas decorations. 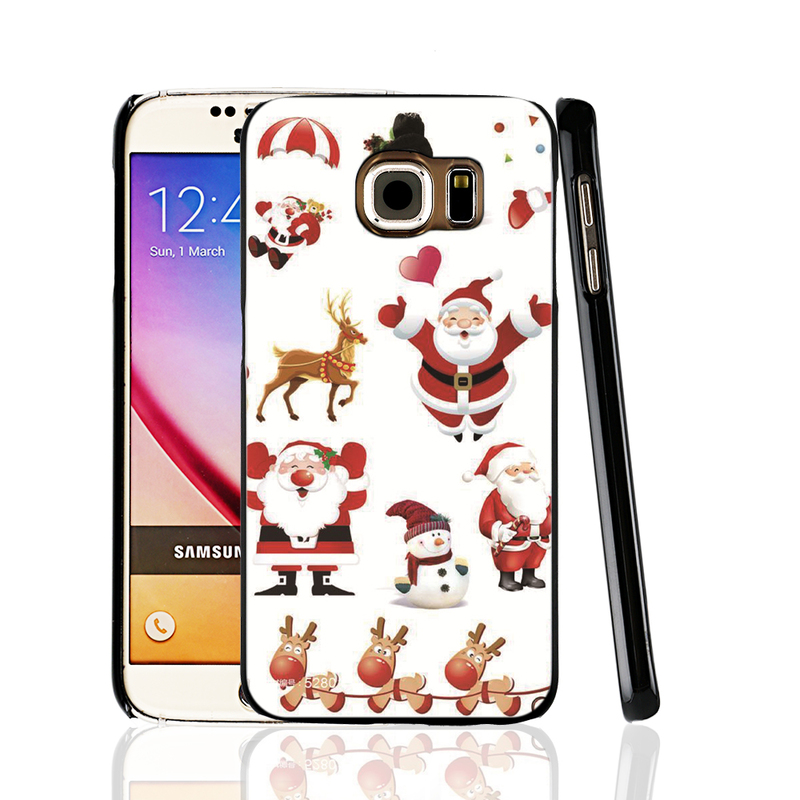 Here is a Samsung Galaxy S3 cover with Christmas motifs. 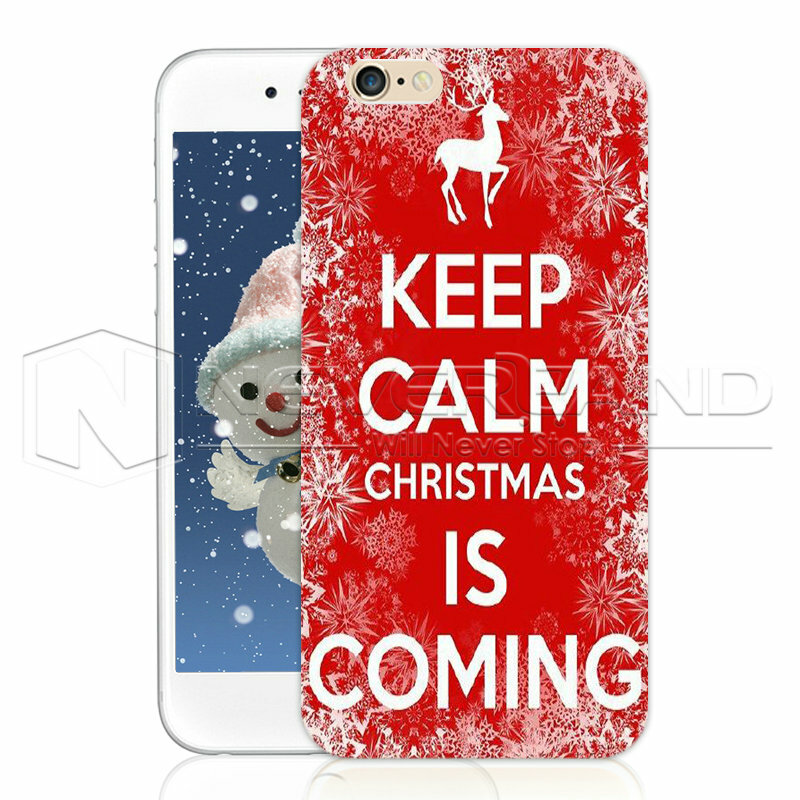 Enjoy the Christmas atmosphere with the image of Santa Claus with a lot of gifts in his sleigh pulled by reindeer.